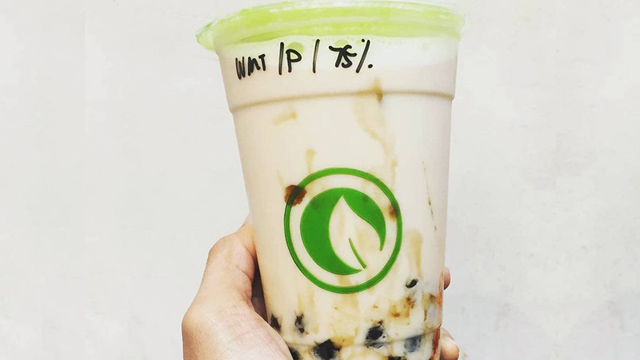 (SPOT.ph) It’s surprising to think that it’s been almost a decade since the milk-tea craze erupted in the Metro. Somewhere in between all those years, the fad died down, with many milk-tea places closing down for good. Some thought it wasn’t going to recover, but just like all trends (like the mom jeans you’re wearing), it found a way of coming back, to the sheer pleasure of milk-tea loyalists. 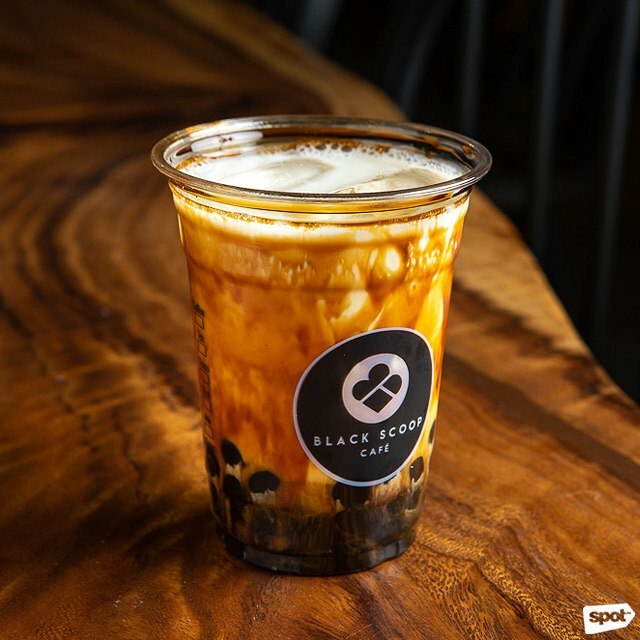 Besides no-fail milk-tea joints like CoCo or Gong Cha, which we’ve both included in our 2018 Top 10 Milk-Tea Places list, we’ve rounded up a couple more shops where you can get your fix. 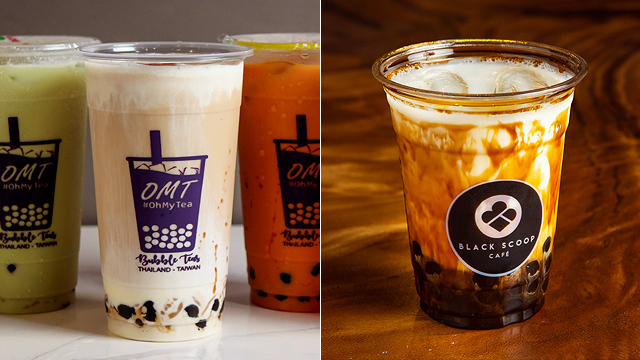 Add these to your milk-tea bucket list! Originally from the Land of Milk Tea, a.k.a. Taiwan, Sharetea boasts a wide selection of the famous drink. 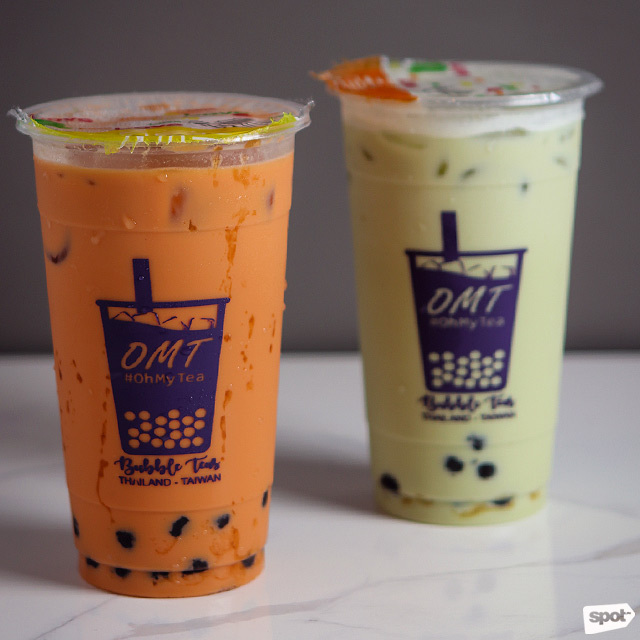 Their menu varies from classic flavors to more out-of-the-box ones like the Matcha Red Bean Milk Tea (P100/regular, P110/large), which combines the earthy goodness of matcha with the natural sweetness of adzuki. 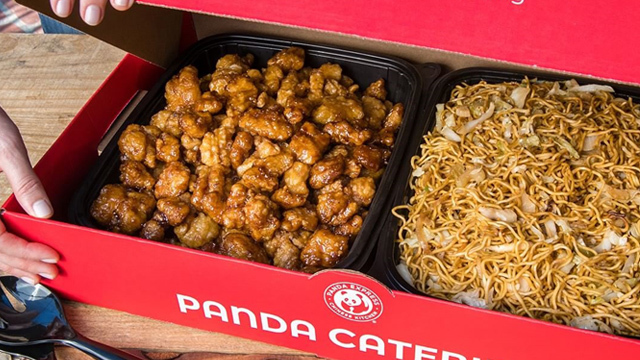 Not that adventurous? Their best-selling Green Tea Yakult (P80/regular, P95/large) is an easy choice for newbies (who doesn’t like Yakult, anyway? ).